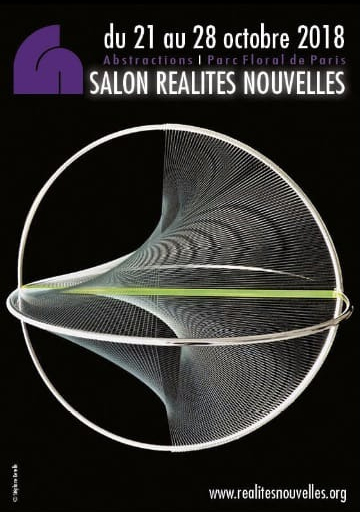 Dear friends, if you are in Paris, do not miss to visit the Réalités Nouvelles fair, which will be held from October 21st to 28th at Parc Floral (opening on Saturday the 20th from 6pm). You will find my work in the geometric section as well as that of many of my colleagues. Enjoy it! From 21st to 28th of October 2018.